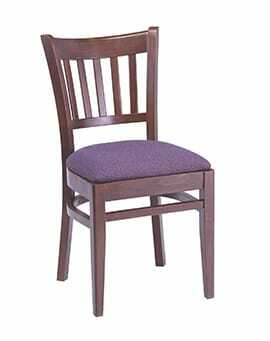 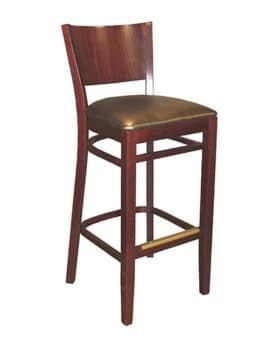 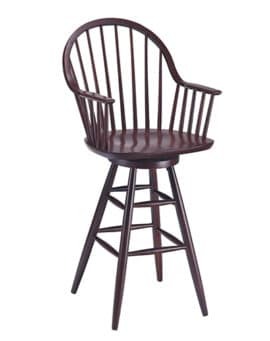 Permanent Mount Base – Model P-28PC – Restaurant Chairs by M. Deitz and Sons, Inc. 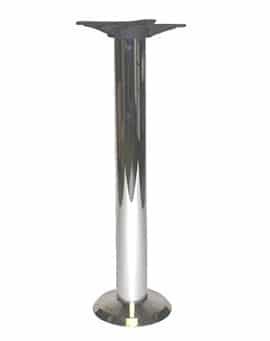 These deceptively strong polished chrome finished bases are meant to be permanently mounted to the floor. 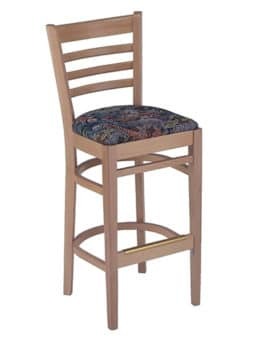 Great for locations were you do not want the tables moved around or for fixed seating purposes. 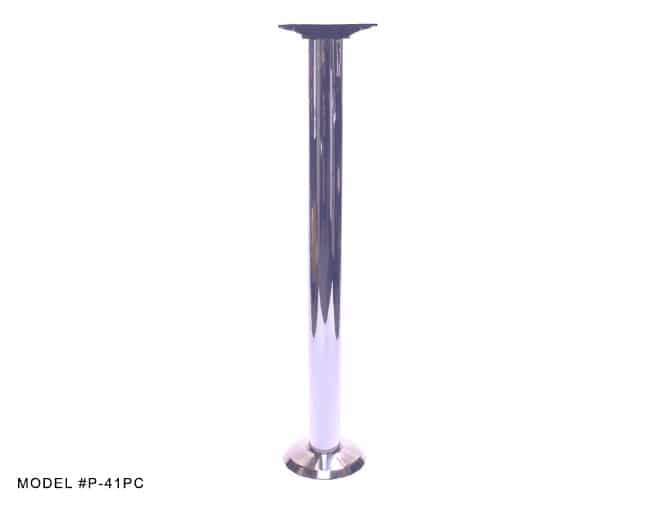 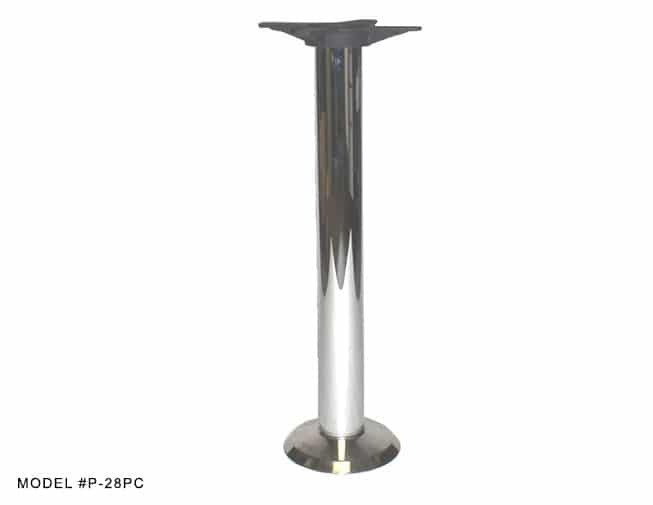 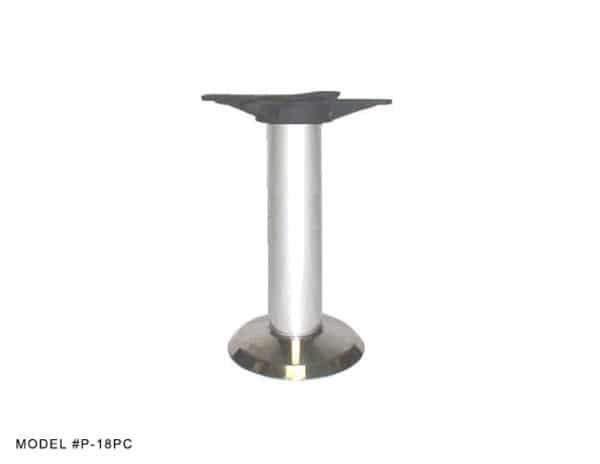 These bases are built to hold up in all hospitality environments and are available in a variety of heights.